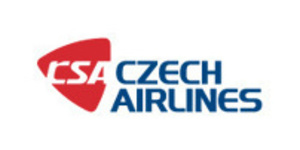 CZECH AIRLINES is one of the oldest airlines in Europe. They have provided service to passengers since 1923. Right up to the present, they have gained an enormous amount of experience and have grown into a modern airline, boasting a number of awards for the quality of their services.